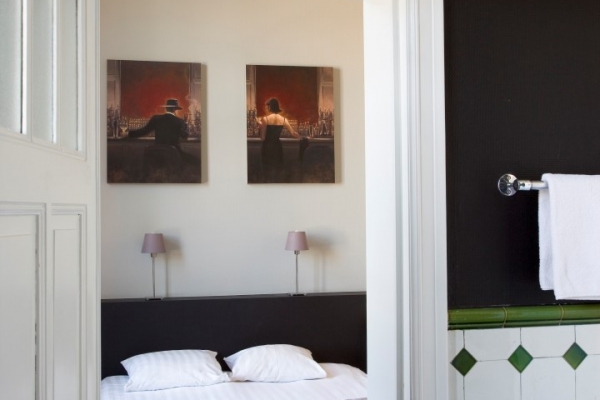 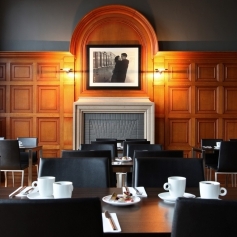 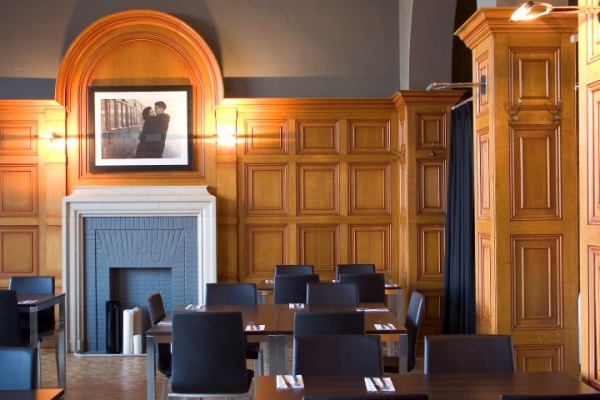 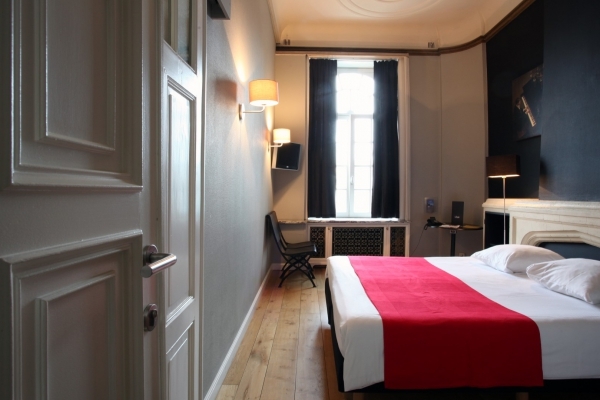 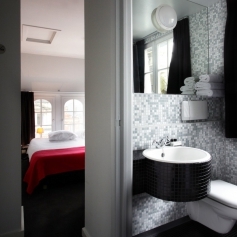 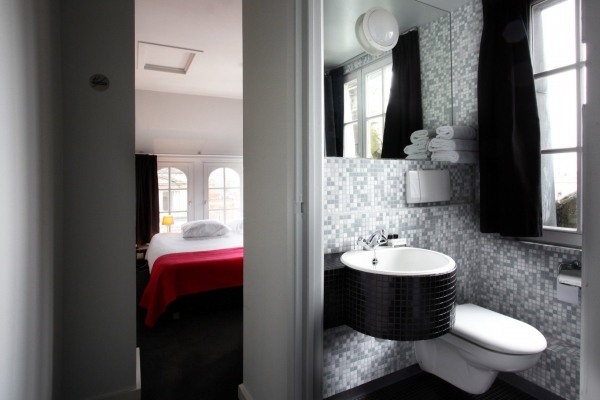 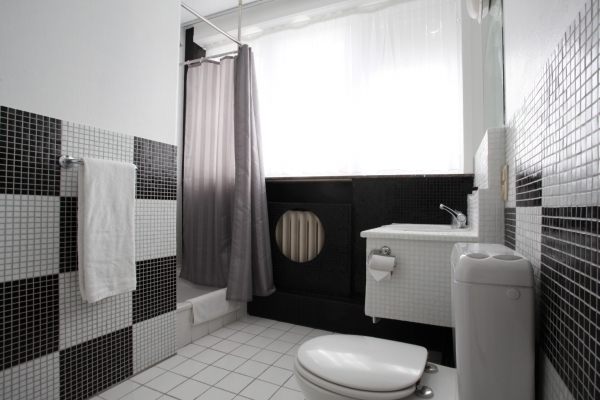 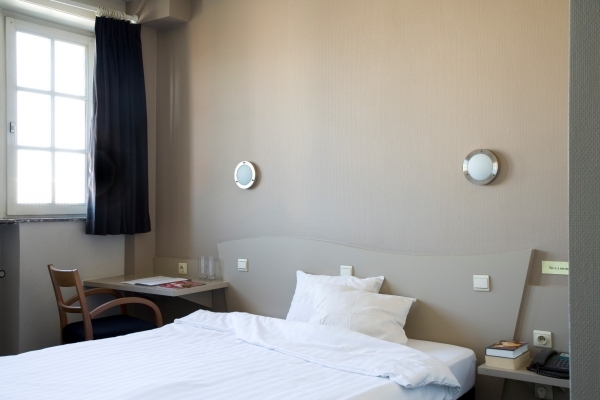 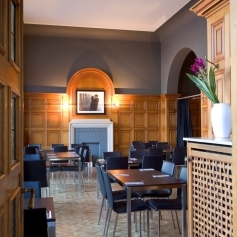 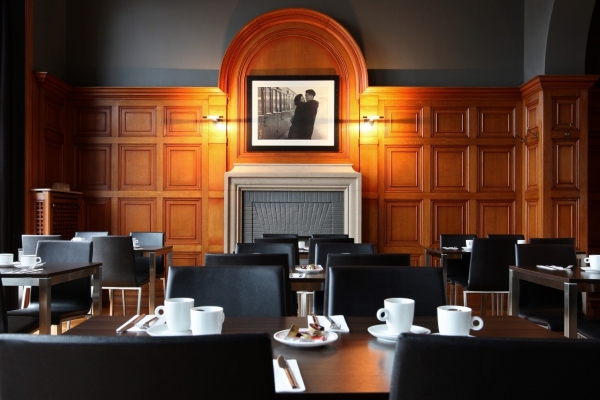 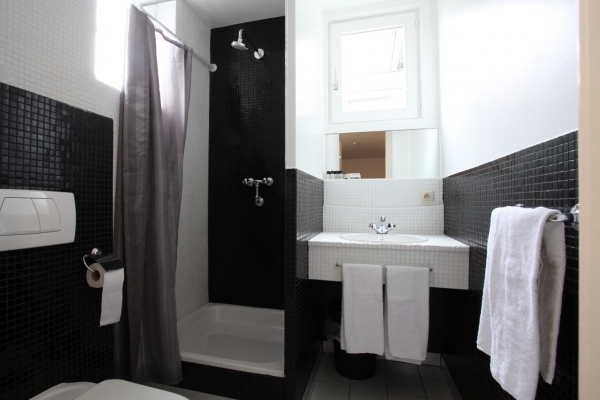 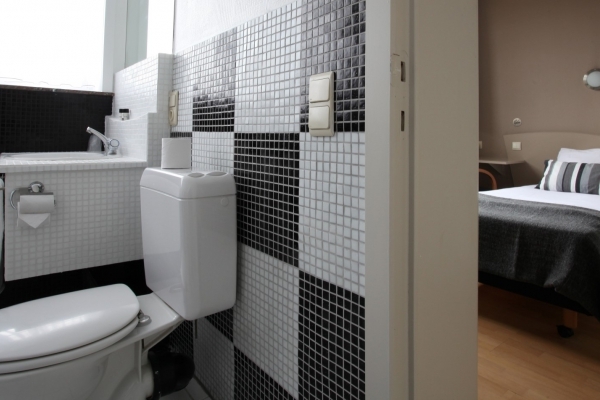 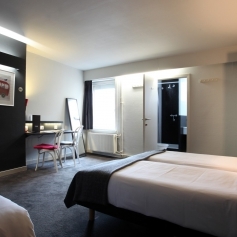 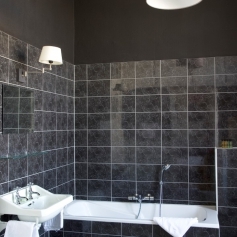 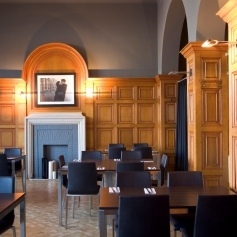 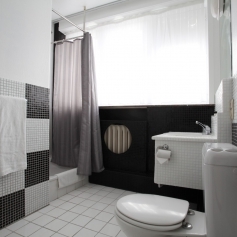 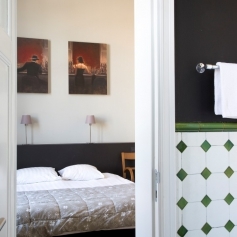 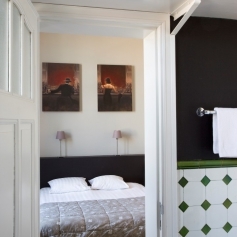 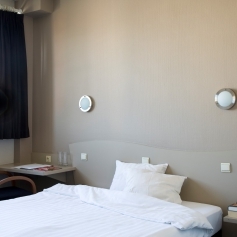 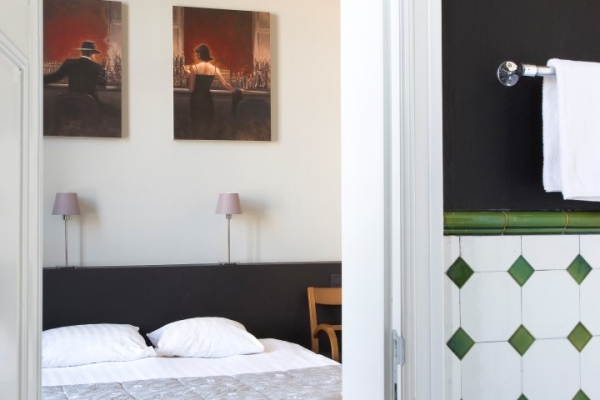 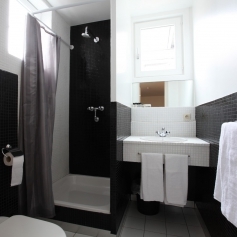 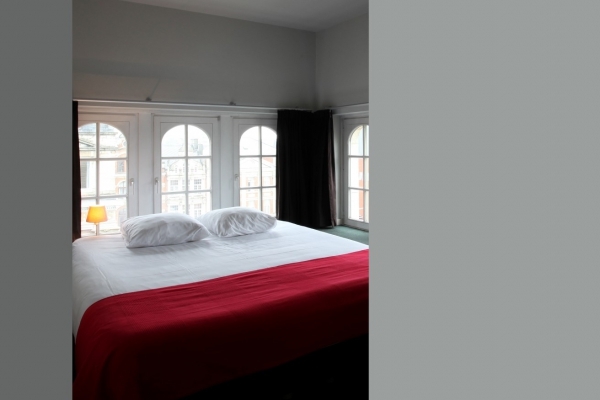 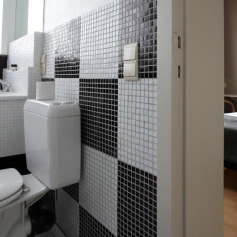 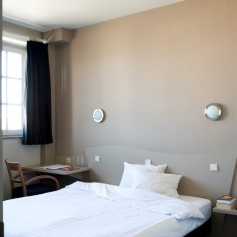 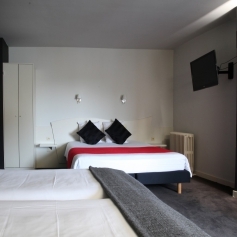 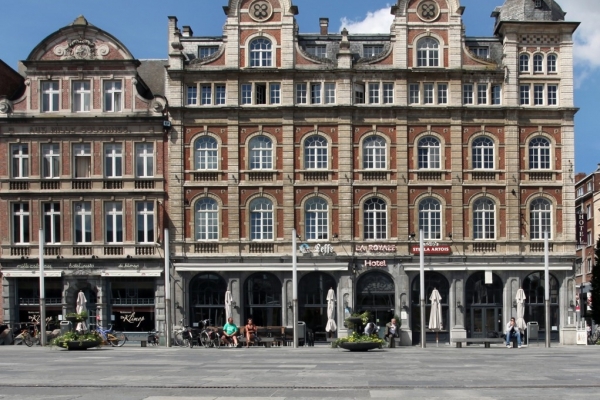 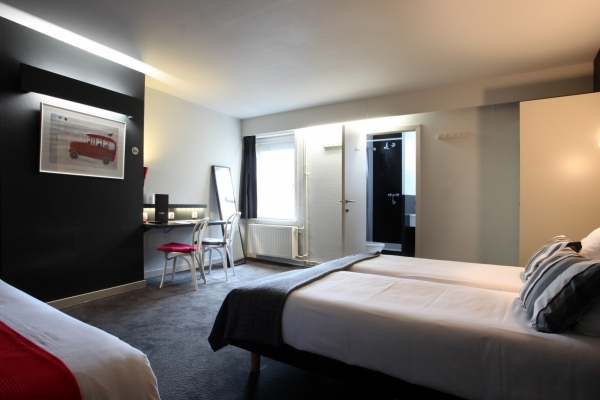 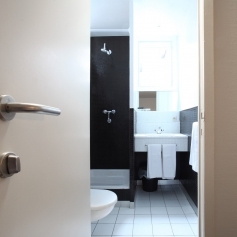 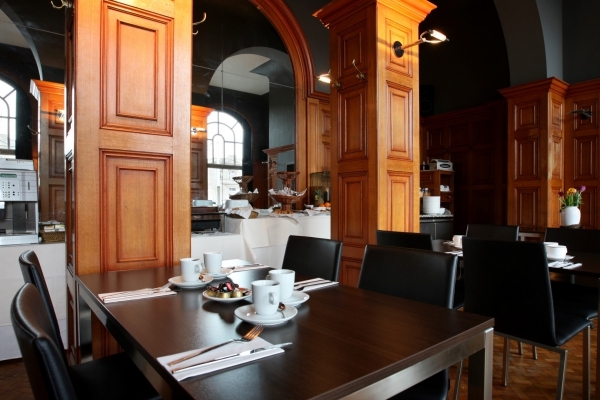 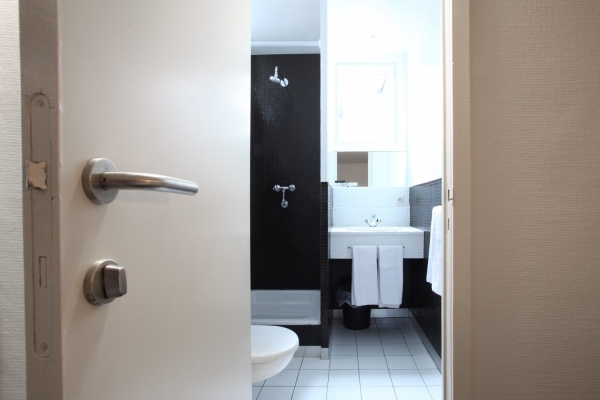 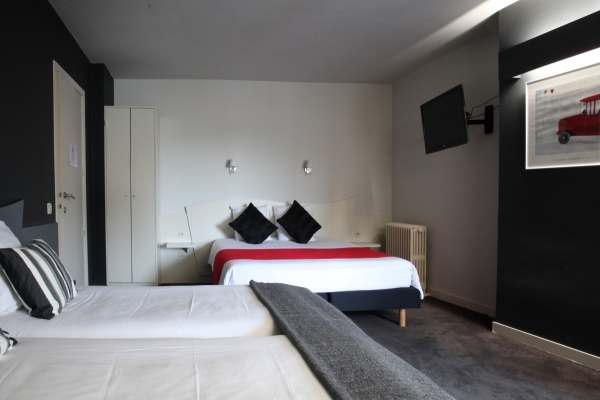 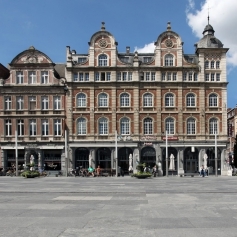 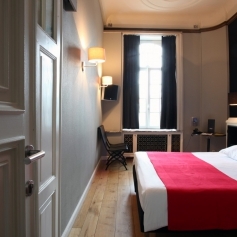 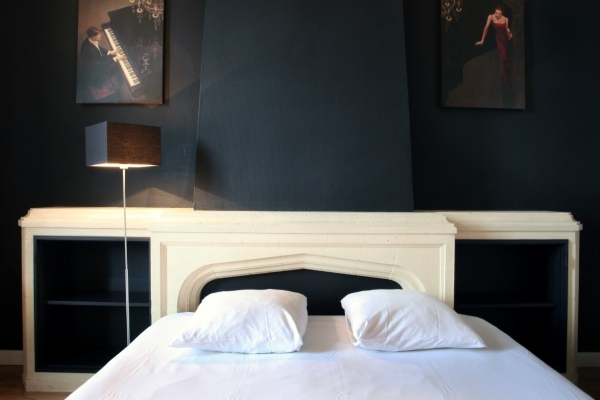 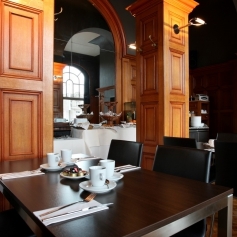 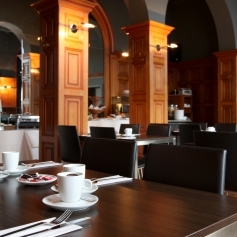 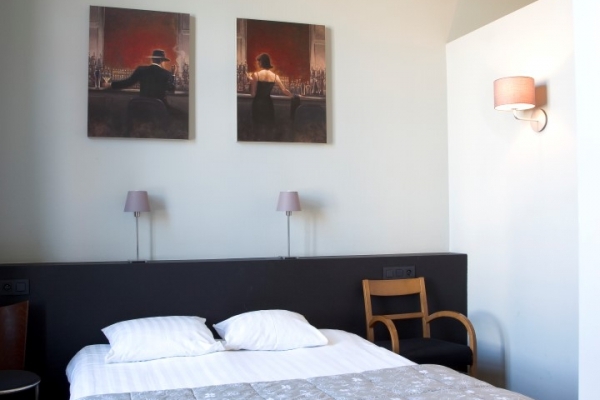 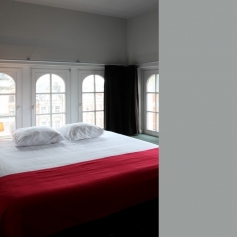 A stylish hotel with all the usual modern comforts, housed in the centre of Leuven. 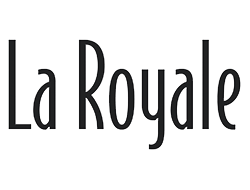 Hotel La Royale has 36 comfortable rooms. 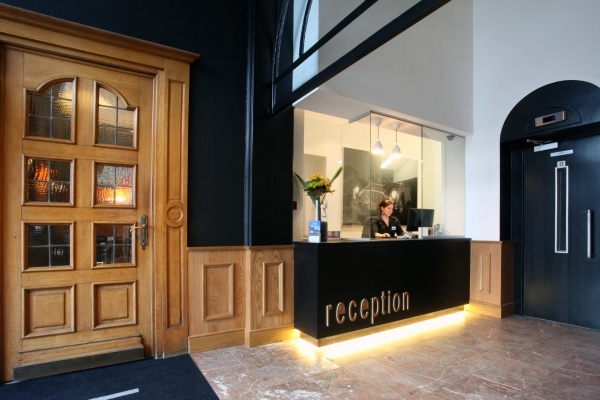 Located in the Centre of Leuven, opposite the train station, this hotel is an ideal starting point for day trips, museum visits, walks, etc. 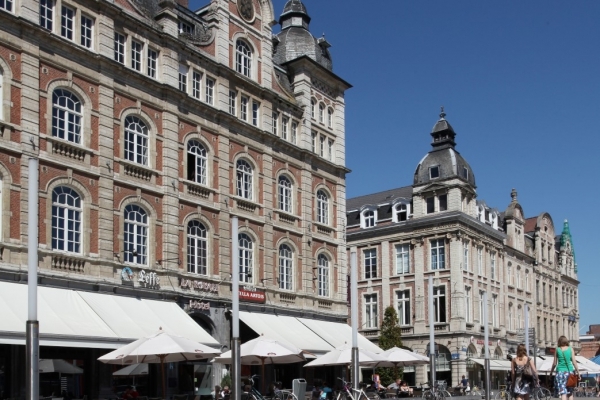 ; however, do you prefer shopping? 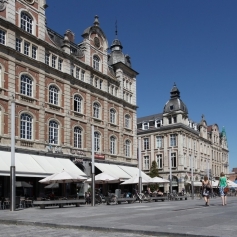 No problem - the largest shopping street is just round the corner. 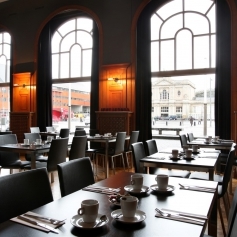 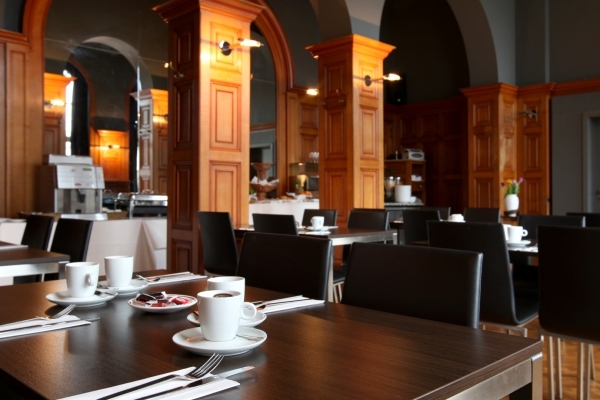 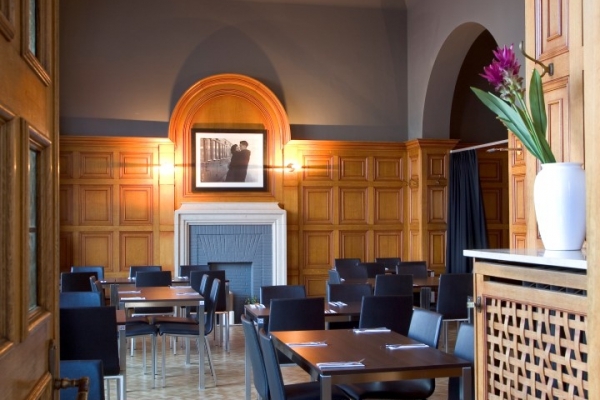 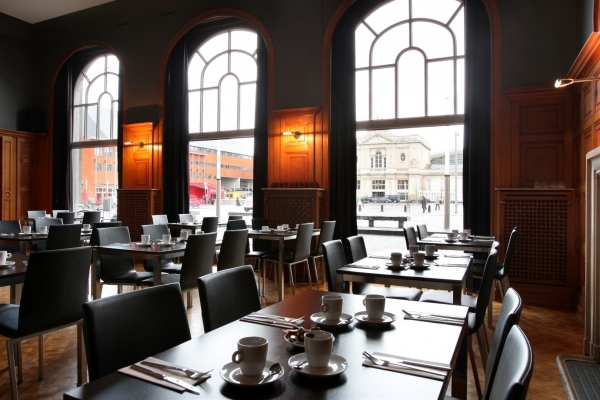 The breakfast buffet is not to be missed, with delicious coffee and fresh pastries and croissants. 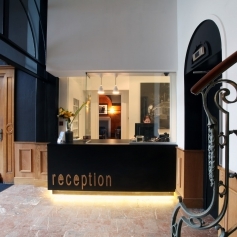 Thanks to the night reception, this hotel is open day and night. 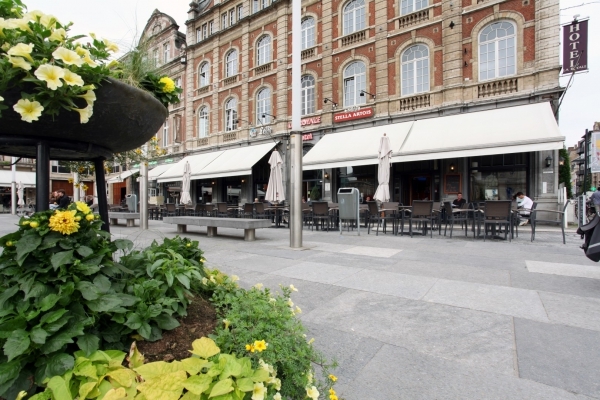 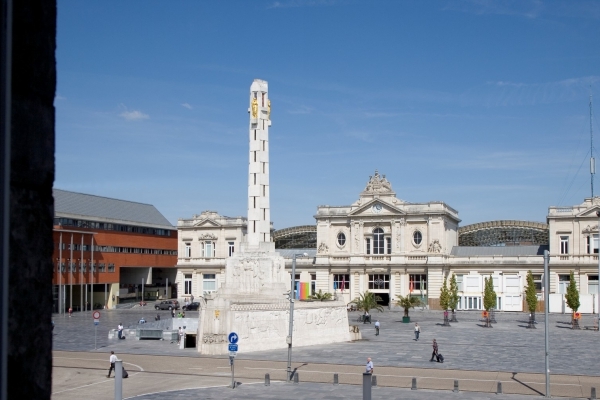 Discover Leuven as a real beer city. 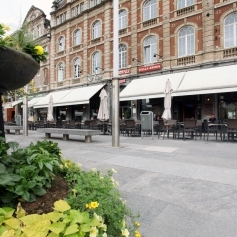 Thoroughly enjoying the Leuven beer city. 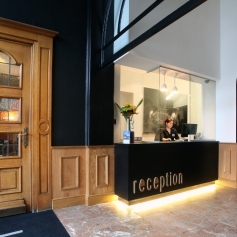 book this arrangement more info price €65.00 p.p. 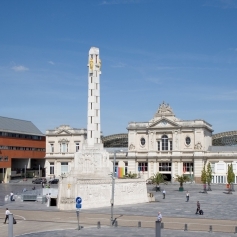 Discover this beautiful University City. 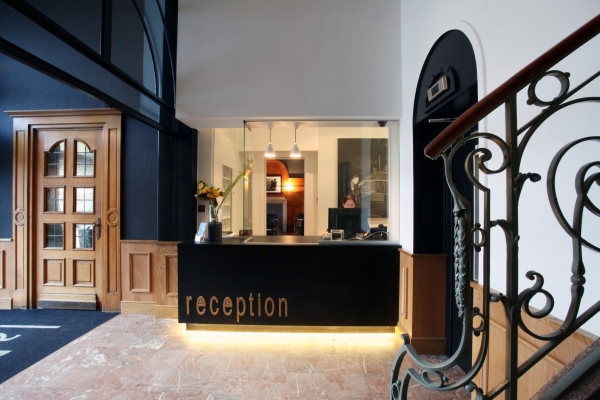 book this arrangement more info price €78.00 p.p.